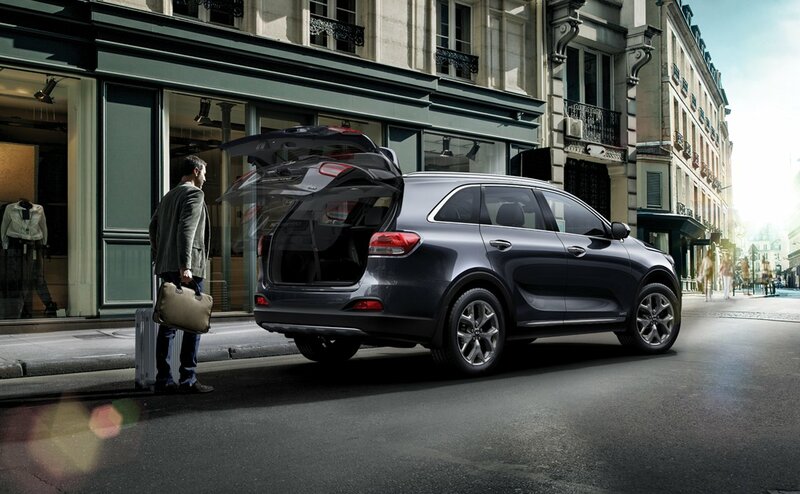 All those just-in-case items that keep you and your Kia happy! 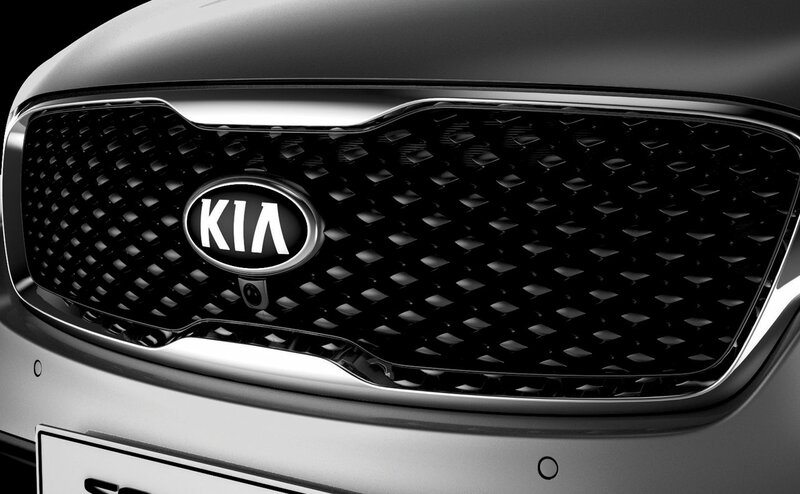 Give the Gift of Kia Accessories! Buy Gift Certificates Online Now! Meet the 2016 Sorento. Dramatically reengineered to be sleek, strong, and adaptive to you. Now with elegantly sculpted surfaces, even more cabin space, and a luxurious wraparound dashboard for distinctive appeal. From the finely crafted seating to intuitive advanced technologies, it’s the car you drive to seek out adventure. 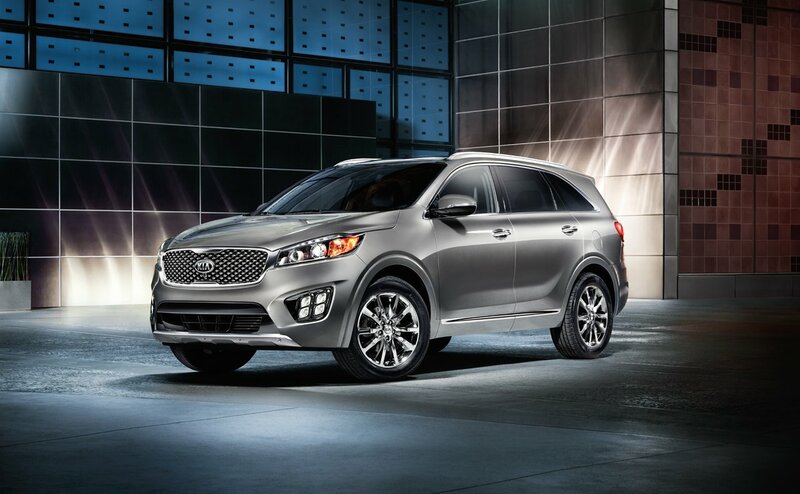 Redesigned with a sleeker, more sculpted exterior, the Sorento exudes sophistication with an edge. It has a wider stance and longer wheelbase for even more versatile cabin space with available seating for up to seven. Now available with Smart Power Liftgate for touch-free opening and a hatch adjustable to your height, the Sorento is one highly stylized, modern utility vehicle. The next generation of Sorento is our most refined yet. Redesigned with smooth, sinuous lines, muscular shoulders, and a lower roofline. It’s unmistakably Sorento with updated elements, including a larger signature tiger-nose grille and long swept-back Projector Beam Headlights. For captivating, sophisticated style without compromise. See more exterior in the Gallery. Headlights - Dynamic brilliance lights the way. The Sorento’s available Xenon High-Intensity Discharge (HID) Headlights are self-leveling for enhanced visibility. Wheels - Make a statement with available 19-inch Chrome-Finish Alloy Wheels. Dressed with a striking 10-spoke design. Front - Extended with a more pronounced front grille and available stainless steel bumper trim, the redesigned front fascia gives the Sorento its bold, modern look. Seating that bends to you. 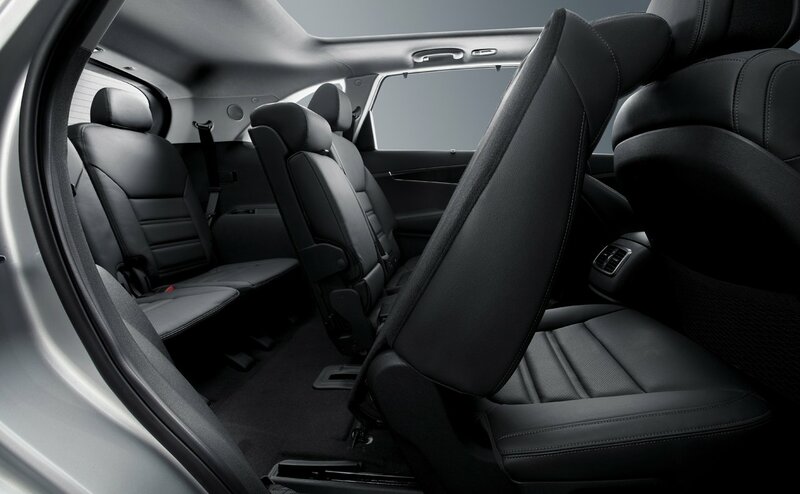 It’s a spacious interior that adapts to your needs. Designed with available second-row sliding seats to give rear passengers easy third-row access. Plus, available Remote Release lets you conveniently fold down the second row while standing at the rear of the vehicle—giving you more room as you pack in your cargo. It’s improved handling and dynamic power. With the available Dynamax™ All-Wheel-Drive (AWD) system, the Sorento delivers a smooth, refined drive even on rough roads. Multiple engine options give you the power to choose—from the 5,000-lb. towing capacity of the V6 AWD to the all-new 2.0-liter turbo engine that delivers impressive performance with fuel efficiency. The fully active Dynamax™ All-Wheel-Drive (AWD) system continuously monitors road and driving conditions to anticipate your needs. 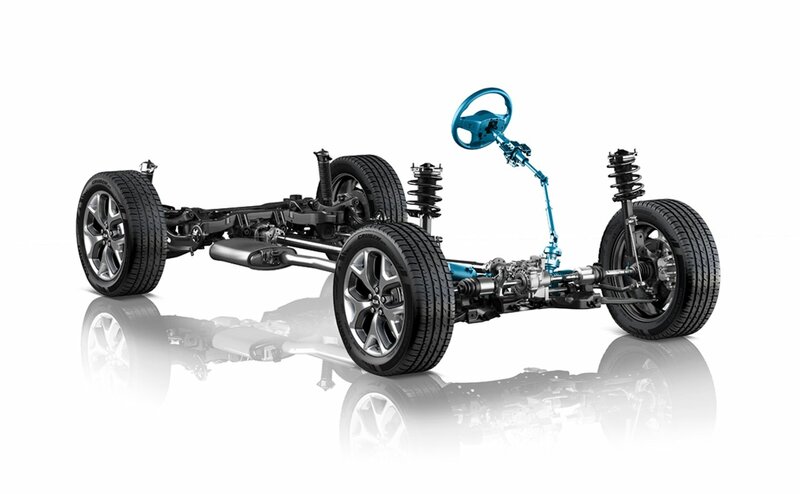 So that your drivetrain stays one step ahead to deliver optimum performance that you can trust. Featuring innovative systems, like Torque Vectoring Cornering Control (TVCC) for more precise turning, Dynamax™ All-Wheel Drive is refined power and improved control for the road. Introducing the Sorento’s available all-new 2.0-liter turbo engine. Made for drivers who crave more power and dynamic performance without compromising fuel economy. While its enhanced torque provides brisk acceleration, the turbo technology also helps optimize fuel efficiency. Change your Sorento’s performance on the fly with Drive Mode Select. NORMAL gives you balanced performance dynamics. ECO helps maximize fuel economy with engine, transmission, and even AC management. SPORT enhances engine and transmission settings and stiffens the steering feel for performance driving. It’s a spacious cabin with clean, modern styling. It’s driver-focused, featuring an available Heated Steering Wheel and a 14-Way Power-Adjustable Driver’s Seat. 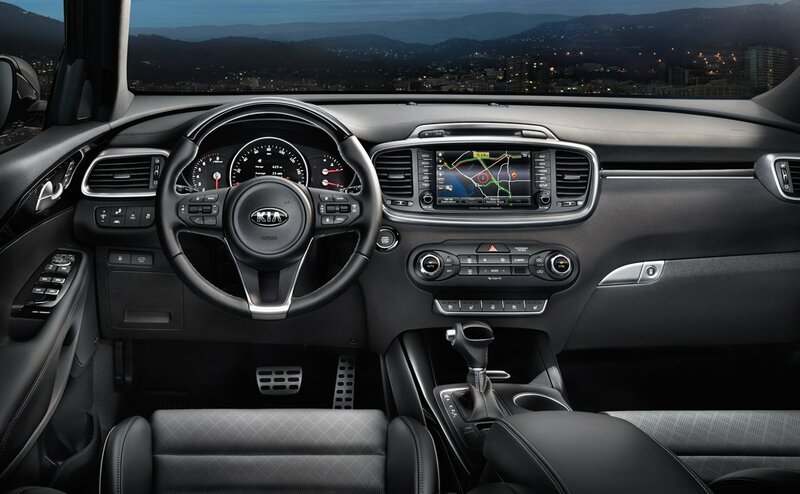 From available Heated and Ventilated Seats to Nappa Leather seat trim to the quality soft-touch materials, the Sorento is premium comfort everywhere you go. Supreme comfort from behind the wheel. The available 14-Way Power Driver’s Seat features 4-way lumbar support as well as memory settings to make positioning even easier. 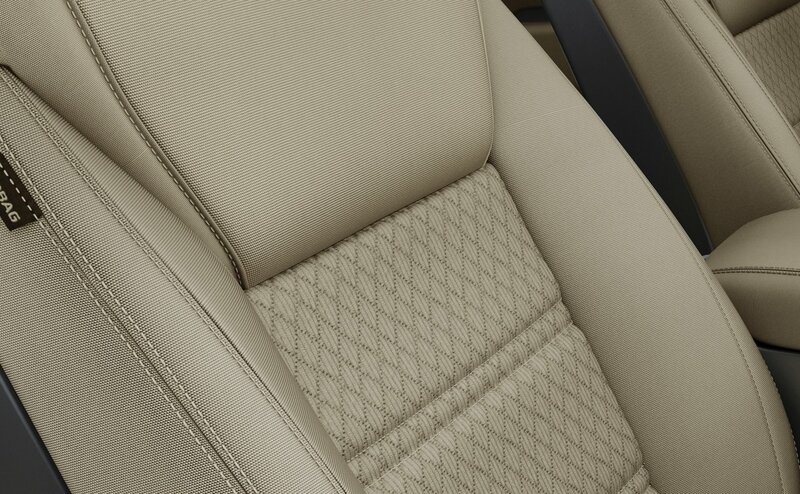 And with the Sorento’s 4-way headrest and the leg cushion extender, you get personalized comfort from top to bottom. 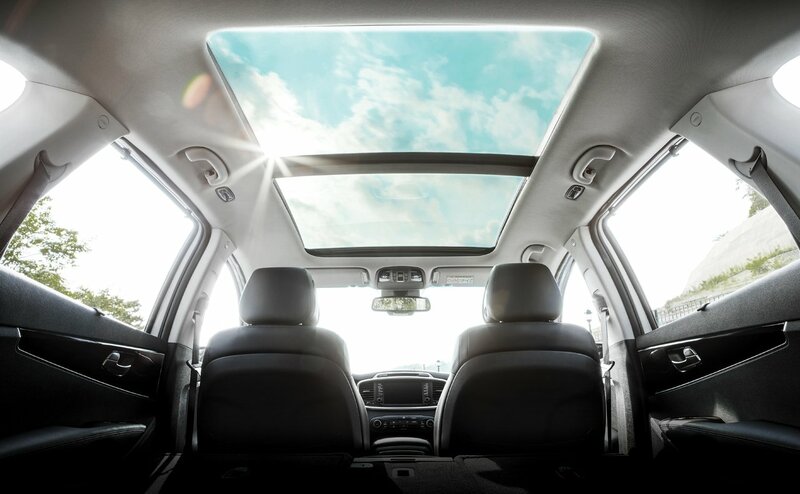 Bring open sky to the open road with the available Panoramic Sunroof. Complete with a Power Sunshade and an expansive glass panel that tilts or slides open to give you just the right amount of sunlight and breeze. For even more tailored comfort, available Second-Row Retractable Sunshades offer a cooler cabin and help reduce sun glare for rear passengers. 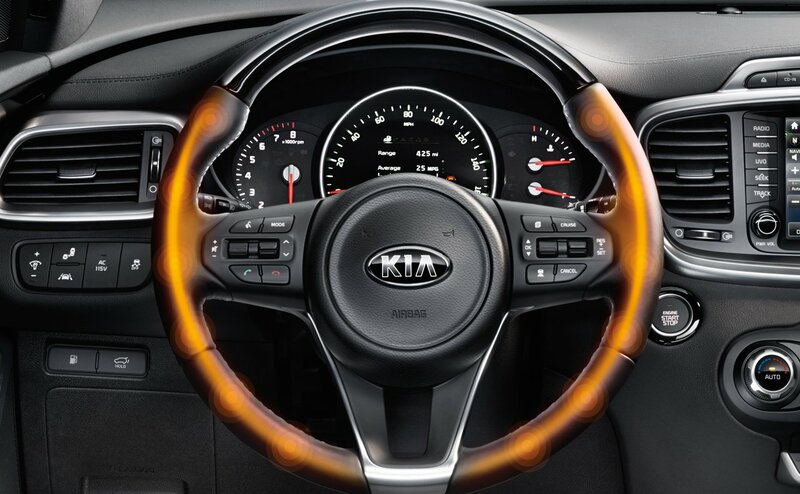 Designed by YES Essentials® for your active lifestyle, the Sorento’s interior cloth combines comfort with durability. The soft, quick-drying fabric resists stains, reduces static, and even helps eliminate odors for a pleasant drive. Charge your favorite electronics while on the go. 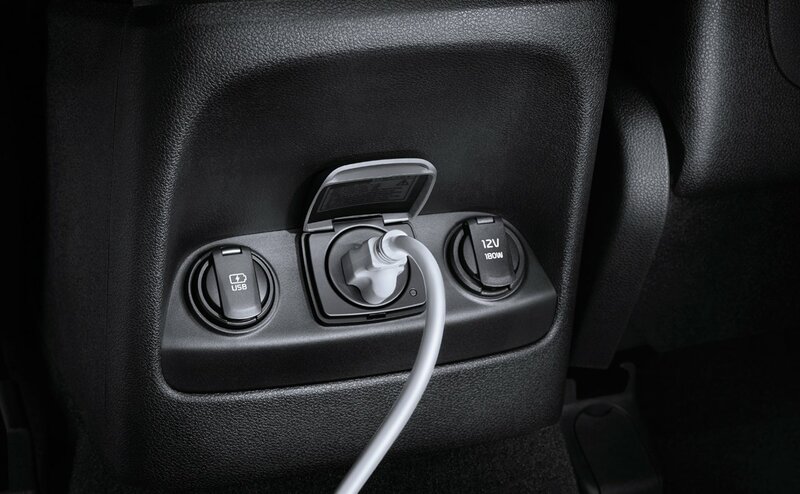 The 2016 Sorento is equipped with up to eight outlets, including four 12v outlets, two available USB rapid-charging ports, one available 110v inverter, and one AUX/USB port. So that you and your passengers never have to worry about losing power while on the road. 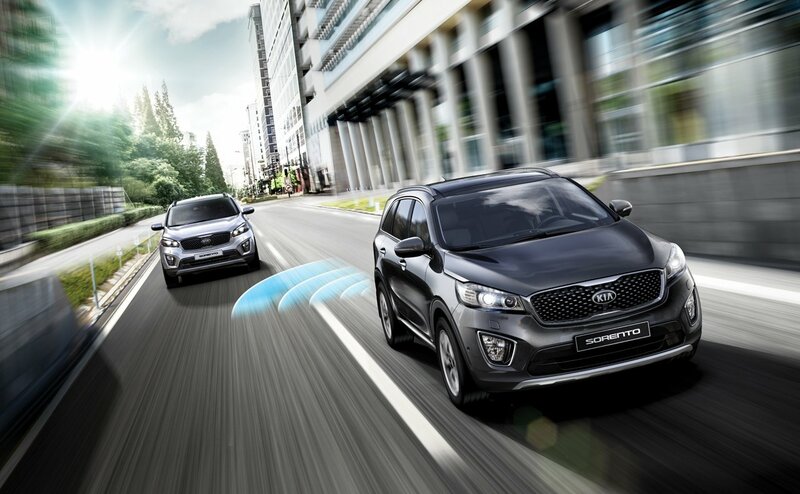 Intelligent and responsive, the Sorento features available drive-assist technologies like Surround View Monitor (SVM), Lane Departure Warning (LDWS), Advance Smart Cruise Control (ASCC), and Blind-Spot Detection (BSD). Plus leading innovations like Clari-Fi™ Audio, engineered to automatically restore music’s rich sound details. 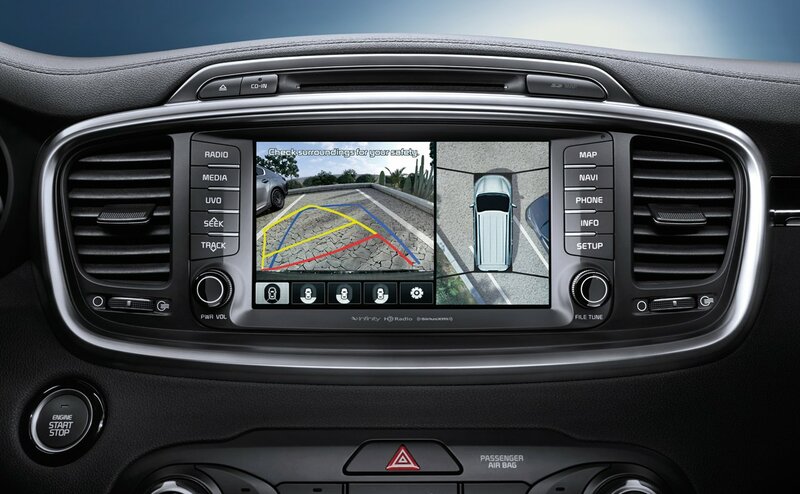 The Sorento is advanced technology at unexpected levels. Maneuver in and out of tight spaces with ease. The available Surround View Monitor (SVM) controls four mounted cameras, giving you a birds-eye view of your vehicle. 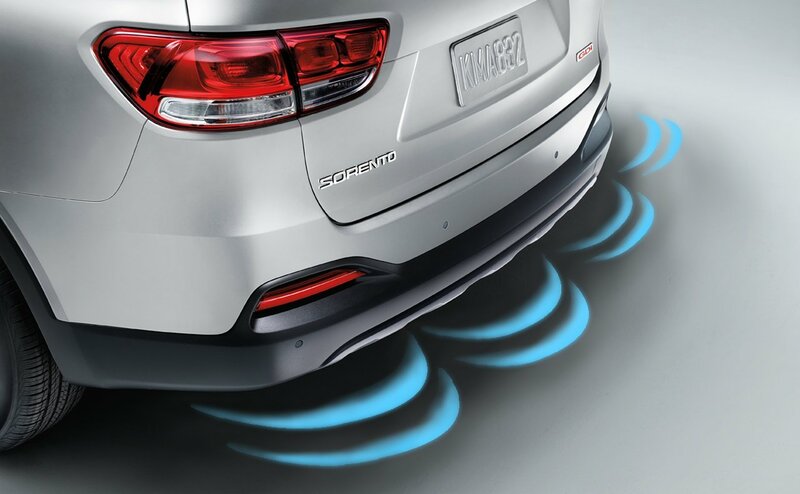 Available Front and Rear Parking Assist uses sonar sensors integrated in the bumpers to warn you as you near other vehicles or objects. 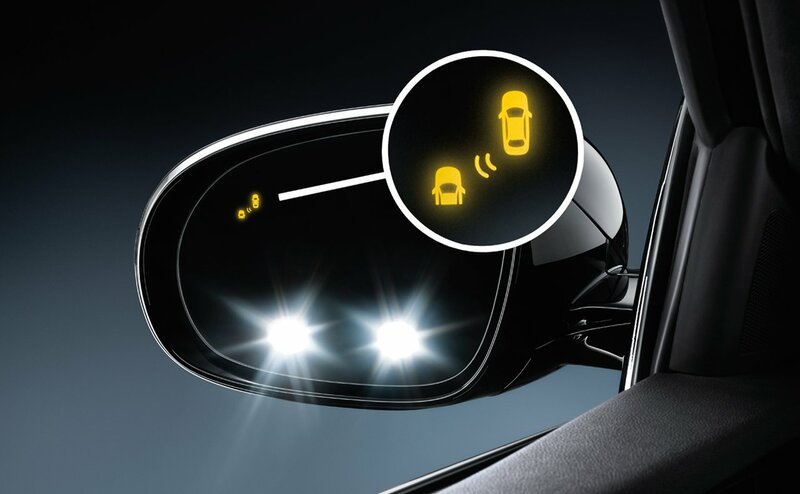 From Blind-Spot Detection (BSD) to the Lane Departure Warning System (LDWS), the Sorento offers available active technologies that help warn you of unexpected obstacles. 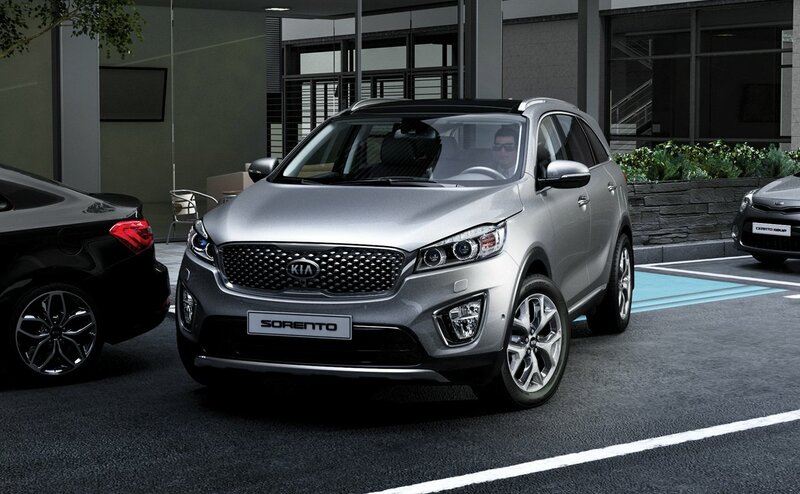 So, whether on a busy street or the open highway, the Sorento helps you stay on course and in control. Blind Spot - The available Blind-Spot Detection (BSD) system sends visual and auditory signals to help warn you of objects in your blind spot. Back Up - Using sonar sensors as you reverse, the available Back-Up Warning System gives an audible warning when it detects an obstacle. Lane Drift - If you veer from your lane, the available Lane Departure Warning System (LDWS) will warn you with a visual alert and chime. Adv Cruise - Advanced Smart Cruise Control (ASCC) is a radar-based system that helps maintain a safe distance between you and the vehicle in front of you. Clar-Fi™ and Infinity® Surround Audio System bring you rich, clear sound as it was meant to be heard. The available Clari-Fi™ innovative audio technology scans compressed files and restores music to its true stereo sound. Played through the available ten-speaker Infinity® Surround Audio System—which includes a center speaker, sub-woofer, amplifier, and surround sound—and you’ve got one stunning in-cabin sound experience. 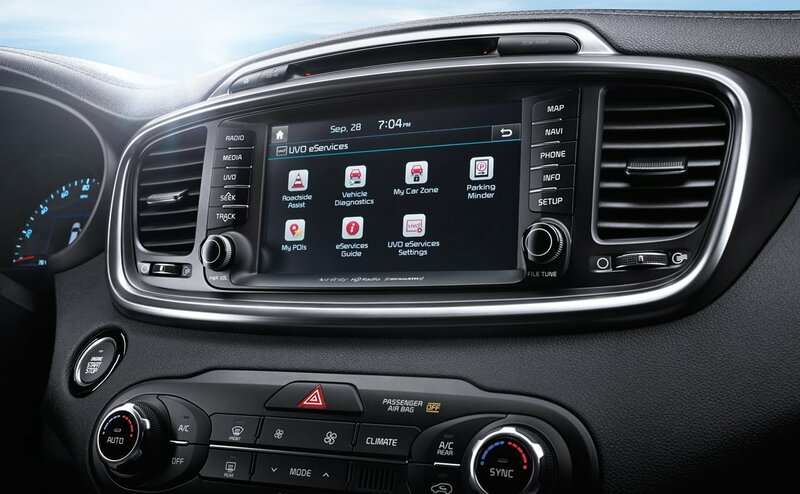 Whether from the vehicle or via smartphone, UVO eServices provides personalized connectivity to your Sorento. Now with more ways for your voice to be heard. From the convenient voice-command navigation to new apps like Google™ Send-to-Car and Pandora®, UVO is free, advanced technology that keeps you connected. Discover more at www.MyUVO.com. Google™ - With Google™ Send-to-Car, you can send map destinations from your compatible smartphone, laptop, or tablet directly to your Sorento’s navigation system. Pandora® - Control your smartphone’s Pandora® app right from your touch-screen display. Browse channels, skip songs, bookmark favorites, and more. Yelp® - The UVO in-car Yelp® app allows you to search for restaurants, businesses, and special events. Read user reviews, call listings, or get directions right on screen. 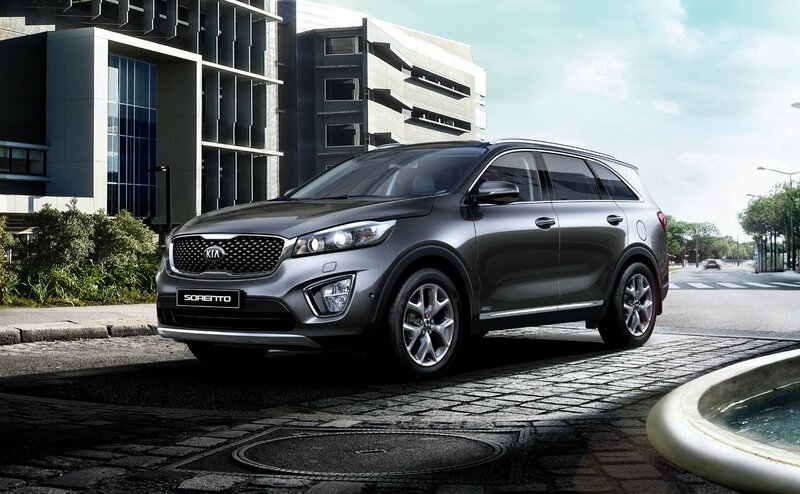 Since its debut over a decade ago, the Sorento has been a model of Kia’s tireless commitment to safety. Now with the third-generation Sorento, the legacy continues on with trusted active and passive systems, including Electronic Stability Control (ESC) and a reinforced body of 58% advanced high-strength steel. 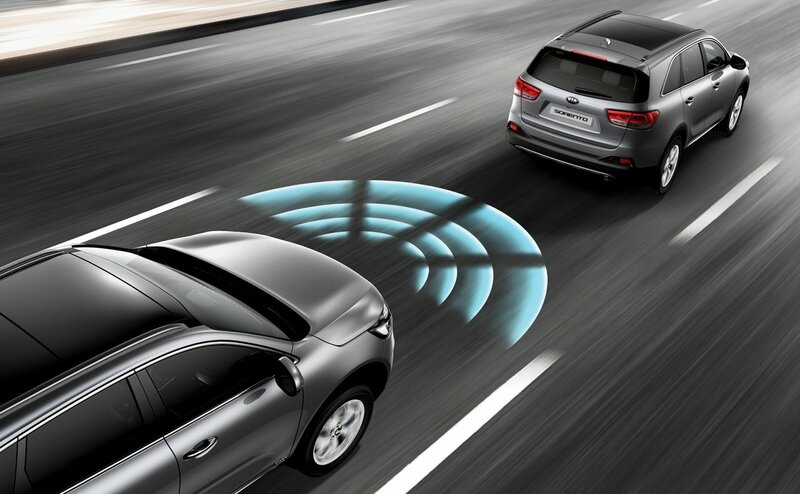 Experience enhanced control with the Sorento’s advanced active safety systems. 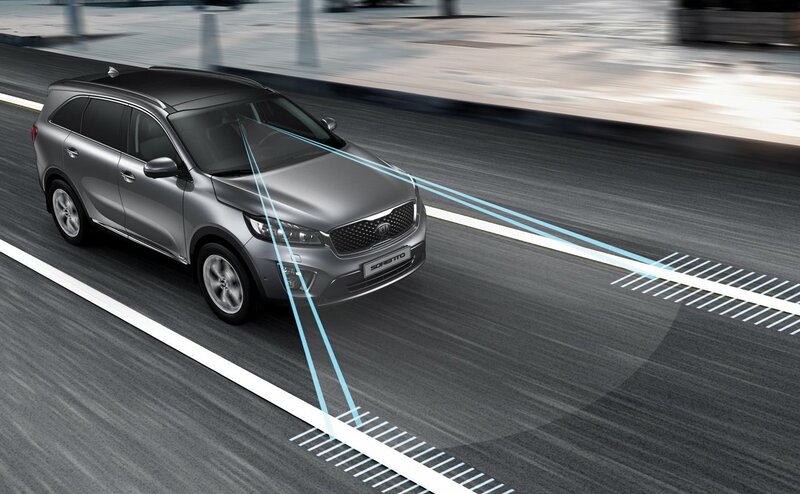 From more precise handling with Electronic Stability Control (ESC) to additional brake support with Hill-Start Assist Control (HAC), the Sorento continuously tracks and adapts to your driving conditions. For peace of mind on any getaway. Control - Maintain control when it matters most. Electronic Stability Control (ESC) helps keep you on course, while the Traction Control System (TCS) helps avoid wheel spin. Cornering Brake Control (CBC) helps you stay on track while you turn. Braking - Advanced braking for improved efficiency: Electronic Brake-force Distribution (EBD) adjusts braking, front to rear, depending on load. The Brake Assist System (BAS) senses emergency braking situations and boosts braking pressure when needed. 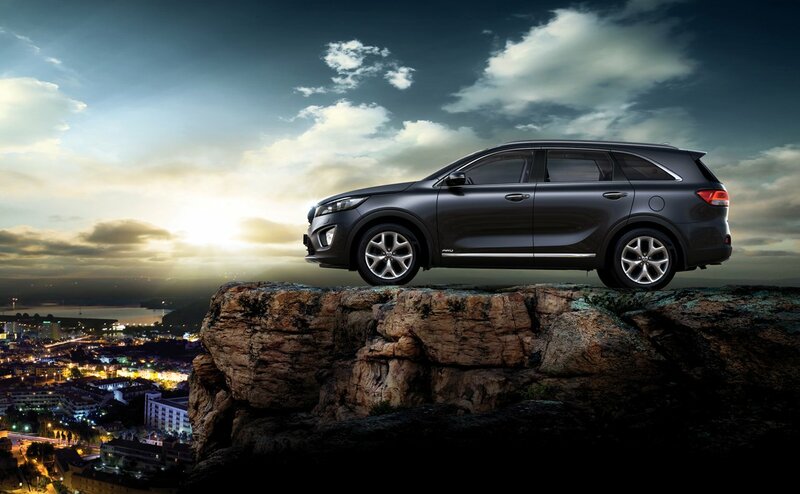 Hill-Start Assist Control (HAC) helps keep your Sorento in place as you accelerate from a stop on an incline. Built to be smarter and highly alert, the 2016 Sorento features reliable passive systems to help protect you and your passengers. 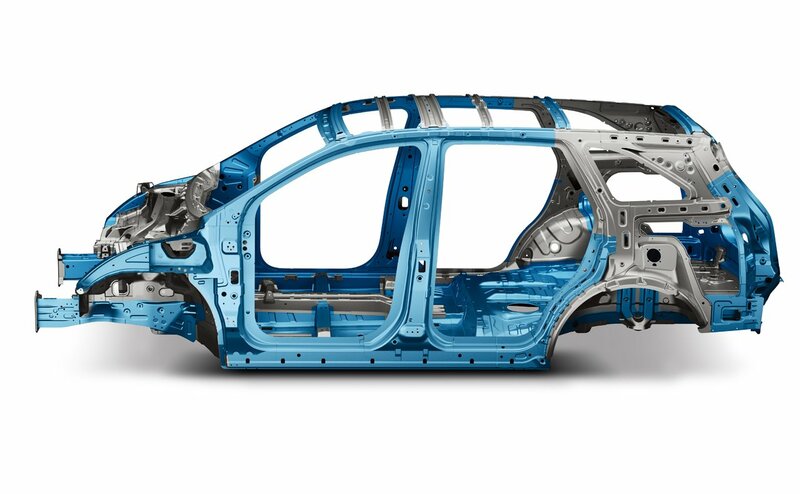 With an all-new body made of 53% advanced high-strength steel, as well as advanced airbags and seat-belt systems, the Sorento delivers protection when you need it most. Structure - Built with patented construction techniques, industrial-strength adhesives, and even more advanced high-strength steel for exceptional body rigidity. 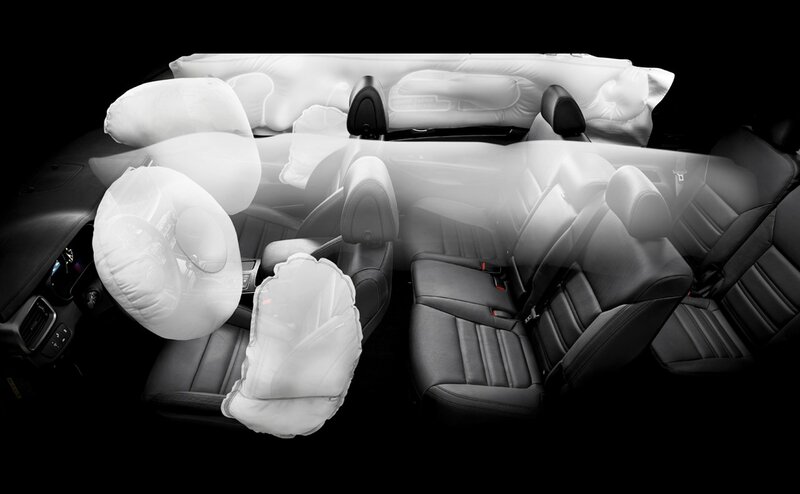 Airbags - The advanced airbag system features sensors that detect impact levels and the presence of a front passenger, helping to manage airbag inflation. Seat Belts - The front seats come with height-adjustable seat-belt anchors for a proper fit, as well as pretensioners that tighten the seat belts in certain collisions. Every seat has three-point seat belts for over-the-lap and shoulder straps, and the Lower Anchors and Tethers for Children (LATCH) system helps to securely install a child seat. Learn about the KiaAccessoryStore affiliate program.